Whenever you go away to work in china for a prolonged amount of time, it’s important that you and your family are satisfied with the environment you will be living in, as well as having all of your basic needs addressed. This can be more difficult that it sounds, considering that the type and quality of expat houses and apartments or even villas throughout Shanghai varies dramatically. But there are some key things to think about when deciding on the appropriate home when you’re living in Shanghai. Xintiandi, Shanghai. A big western-styled area with old houses and great environment. this can have a great effect on the quality of your time in Shanghai. Although this highly subjective area with regard to what people want to see every time they wake up or leave the house, it is an important to get right. 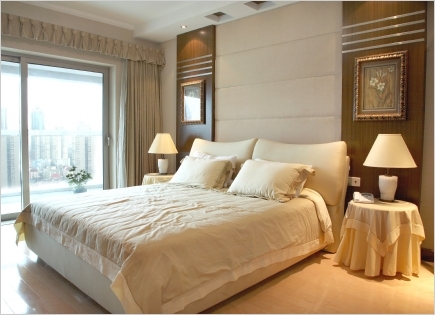 Shanghai has many impressive apartment complexes and houses which are prime targets for many expats. But there are also quite a few badly maintained or unappealing places in the city as well, so it’s important to make sure you know what the place looks like beforehand. The odds of one such place actually making on to a list of possible Expat residences are incredibly slim, but it’s not out of the question for a property provider to try and hide how badly a place looks on the outside. This can also apply to your preferences in area type, such as the more western orientated French concession area or the much denser areas or the inner city like Jing’an and Xintiandi areas. Alternatively you might prefer the more suburban locations in the south east of Pudong or HongQiao. Some of the compounds are primarily rented out to expats. live without. Due to the sheer number of people who live in Shanghai, there are very few properties in the city that have the level of floor space expected in almost any western home. Most expat standard homes should at least be able to reach that level, but it is important to be aware that the natural trade off between floor space and price tag is scaled far more sharply that what you may be used to and consider your budget accordingly. 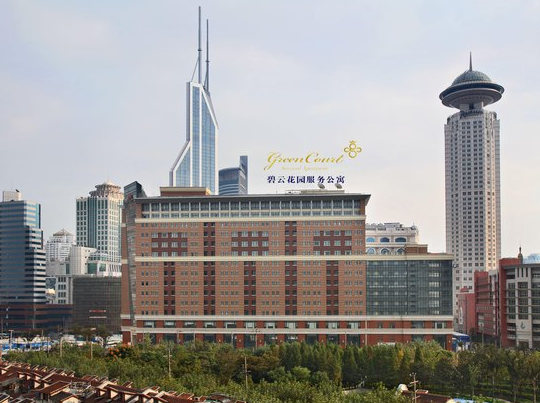 There are some compounds with primarily expats (multinational community), but these are often placed on the Pudong side of the Huangpu river and are experts in housing foreign families. Another factor that is important to someone in any situation, is to have the right facilities in the immediate area surrounding your potential new home, to match what you are likely to need. The basics, like food stores and restaurants can be found all over the city although some of the much higher quality places are located towards the more central areas of Shanghai. More specified preferences can also be considered, including places where you can do a preferred sport or hobby. Not to mention that if you have children, it’s important to have the appropriate schooling faculties nearby. This primarily relates to the many international Schools scattered throughout the city, and although they are generally located near the popular Expat locations most of them specialize in the curriculum of a specific country, so being near the right one should be among your top priorities. This concludes the main things that any Expat would want to consider when looking for a home in shanghai, but at its heart most of these factors relate to personal preferences and situations which only you can know. But they are still helpful to be aware of.